About Us | Tankflow, your logistic partner in liquid bulk transports. 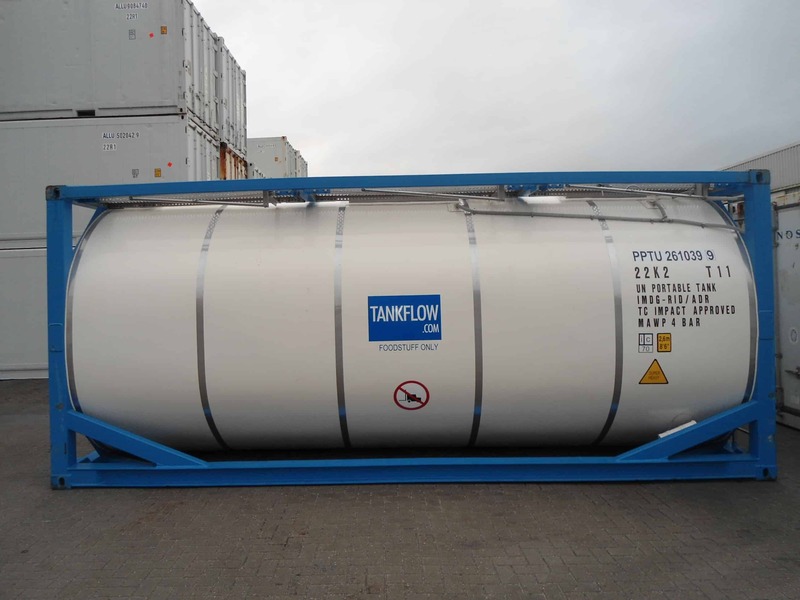 Tankflow is a tank-container operator, specialized in the transport of bulk liquids, both chemical as well as foodstuff. Our fleet consists approximately 400 tank-containers with a capacity as from 17.000 litre up to 26.000 litre either IMO 1 or IMO 2, steam-heatable and insulated. We also operate 2 compartment tank-containers so called “TWINPOTS” suitable for the carriage of small bulk quantities. 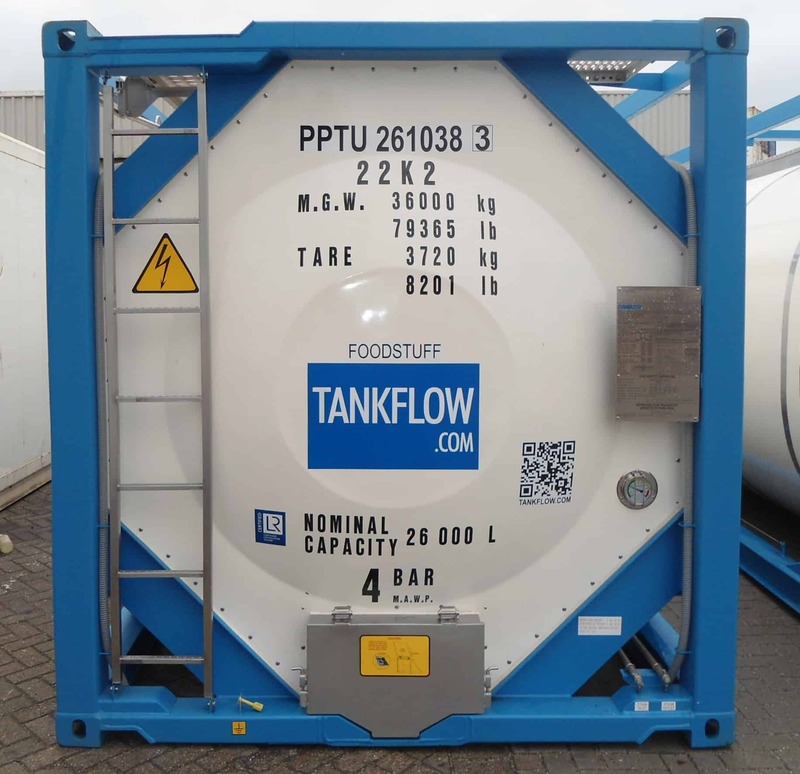 Tankflow is a Dutch company, Our office is situated close to the main port of Europe: Rotterdam. It’s is no secret that this port can offer you the best solutions in transport by sea, barge and rail.